Are You Interested in Raising Veal? Occasionally we hear from farmers asking how to get started in this great industry. Raising veal can be rewarding, and it is a wonderful way to engage family in caring for the animals you raise. First, we encourage all farmers who raise veal to be VQA certified. You can find more information about the Veal Quality Assurance program through this link. The program includes best management practices for raising veal. We recommend you work closely with a veterinarian to develop a comprehensive herd health plan and to become VQA certified. Next, identify a place to process your veal. Most milk-fed veal is raised and processed in Wisconsin, Indiana, Ohio, Michigan, Pennsylvania and New York. Please contact any of these AVA-member companies listed here for more information. If you would like to market your product directly to consumers, many state departments of agriculture have programs to help with direct marketing. 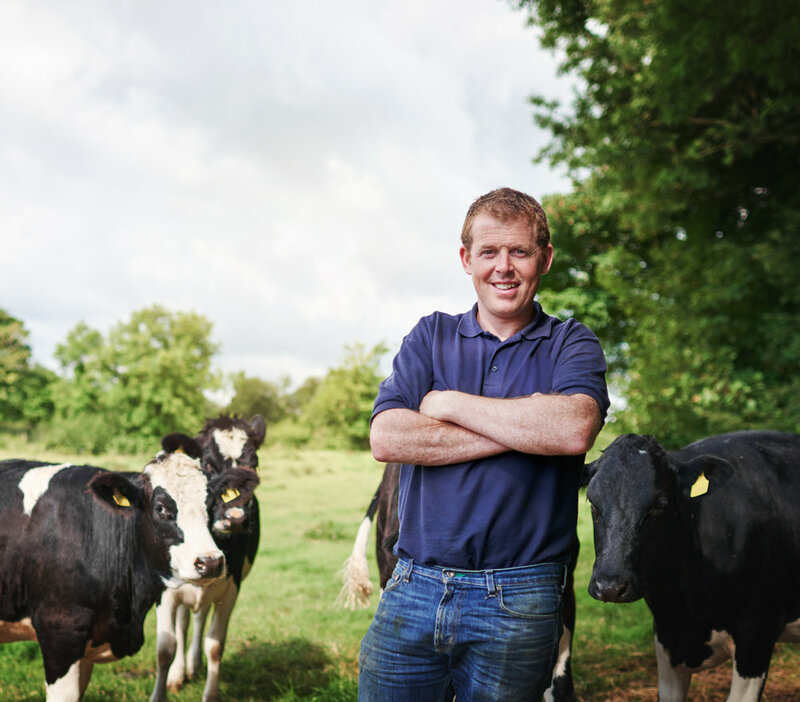 There are a number of farmers who have experienced success in raising and marketing their product direct to consumers, and veal is no exception. We also invite you to become a member of the American Veal Association, where you can connect with other industry leaders and be informed on the latest developments in the industry. Thank you for your interest and best wishes on your future efforts.